Rockway Exhibits + Events is a premiere custom exhibit and branding company that offers creative and quality solutions for businesses in Orlando and abroad. 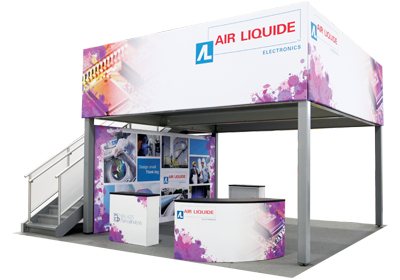 We provide unique products and displays for face-to-face events such as trade shows and conferences, as well as branded materials for retail settings and public spaces. 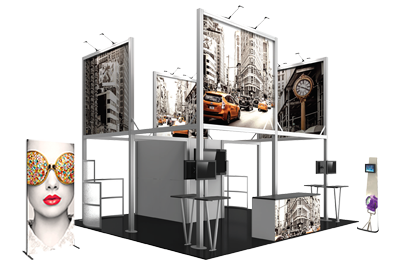 Our portable and modular trade show exhibit products provide everything you need to prominently represent your brand and message at an affordable price. 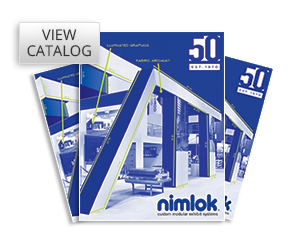 View all of our exhibit and display solutions by downloading The Exhibitors' Handbook today.